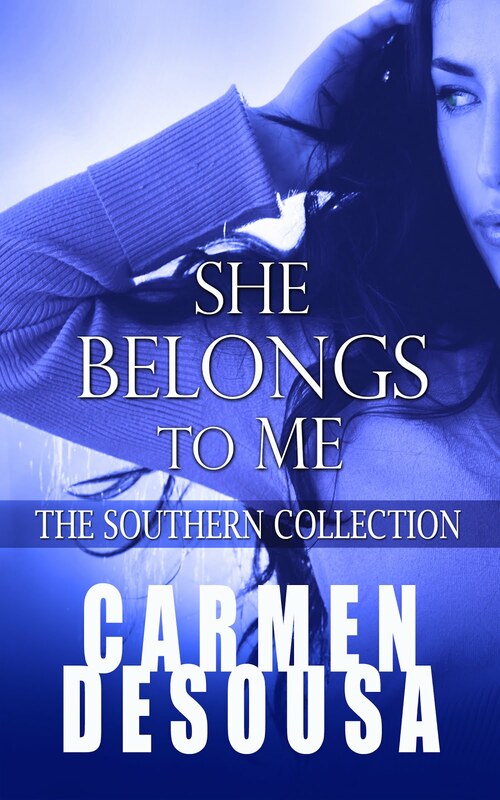 Carmen DeSousa: ENTANGLED DREAMS, a sensual and gripping romantic suspense, is FREE with Kindle Unlimited! ENTANGLED DREAMS, a sensual and gripping romantic suspense, is FREE with Kindle Unlimited! 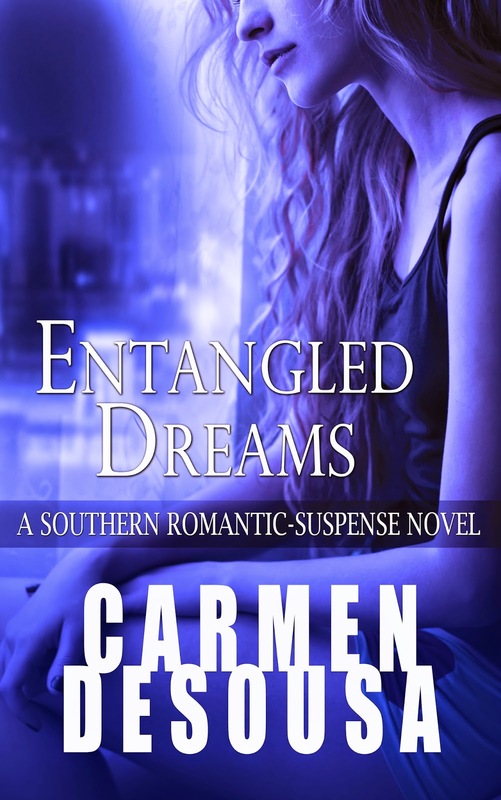 Entangled Dreams is just one of the novels in the Southern Romantic-Suspense Collection, which includes five full-length novels -- NO CLIFFHANGERS -- with hundreds of reviews averaging four-plus stars. 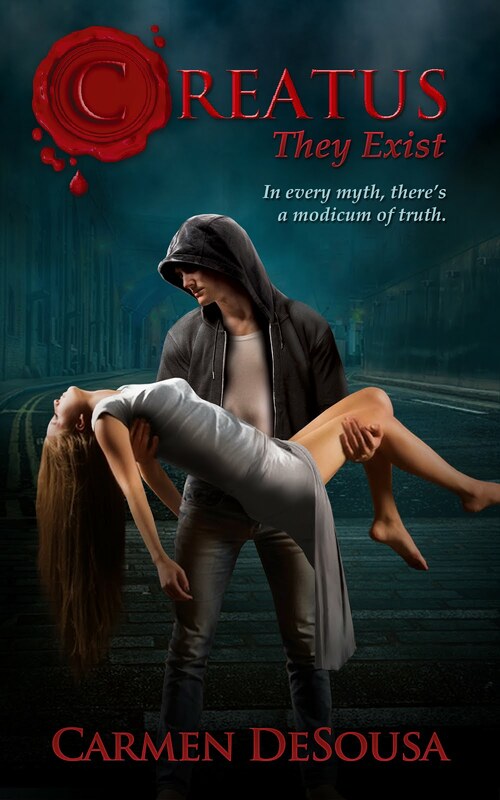 And right now, you can read the entire collection FREE with your Kindle Unlimited membership, or as always, each book is priced 'less than a latte'!